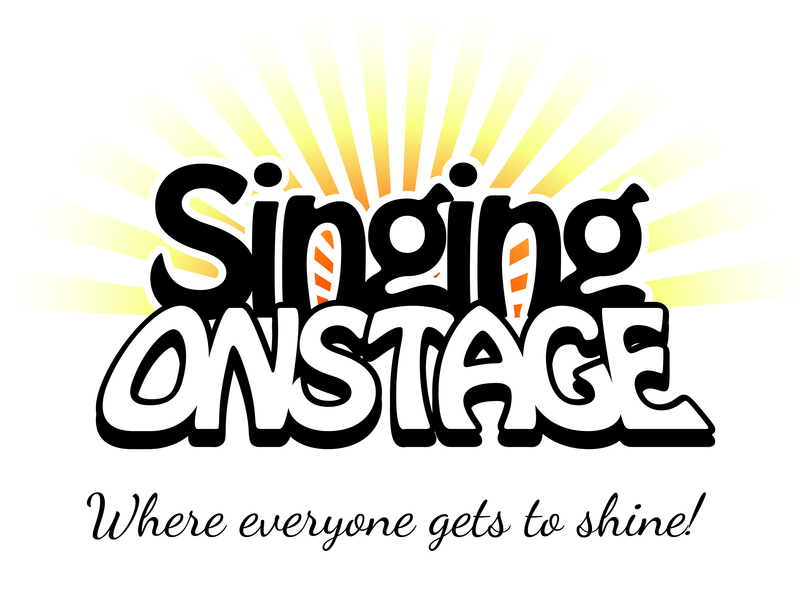 Singing Onstage Studios, the pre-eminent musical theatre training program in the Centre Region, will officially become the educational division of FUSE Productions. 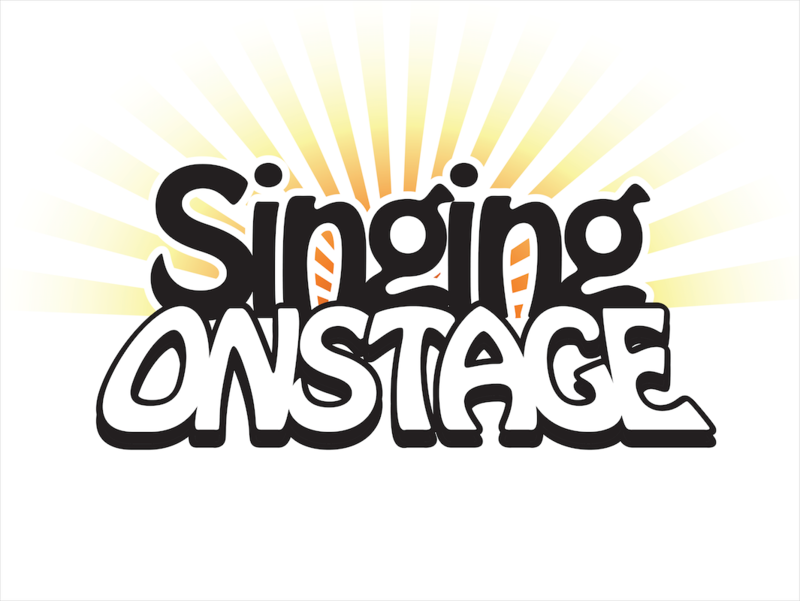 Singing Onstage Studios strives to give students ages 3 and up, as well as adults, professional musical theatre training and performance experience. From 1992 to 1996, Richard Biever offered musical theatre performance classes in the former Dittmar dance studio on South Pugh Street in State College. After a hiatus in the late ‘90s, Singing Onstage programs resumed in 2003 under the leadership of Heidi Biever. Typically organized around well-known shows, courses now run on a semesterly basis, as well as in weeklong summer sessions. Over 1,000 students a year perform in Singing Onstage productions in several local venues.